The mystery has been solved! 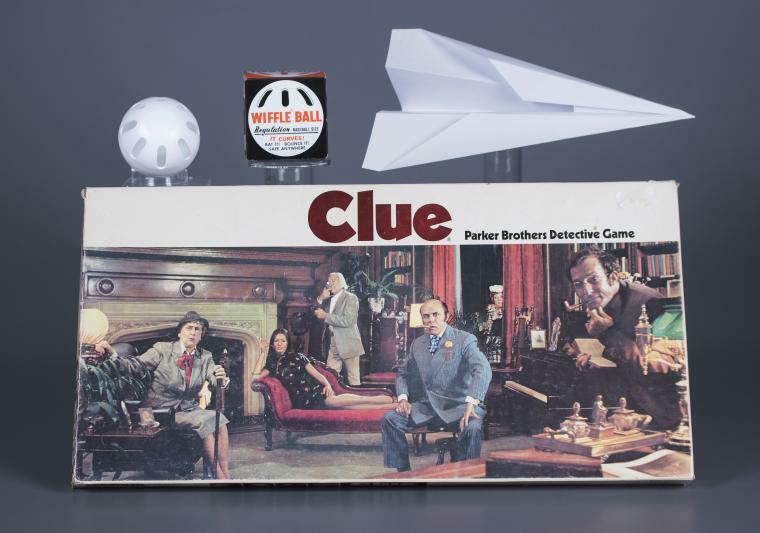 The simple, soaring paper airplane; game-changing Wiffle Ball; and murder-mystery favorite Clue became the latest inductees to The Strong’s National Toy Hall of Fame. 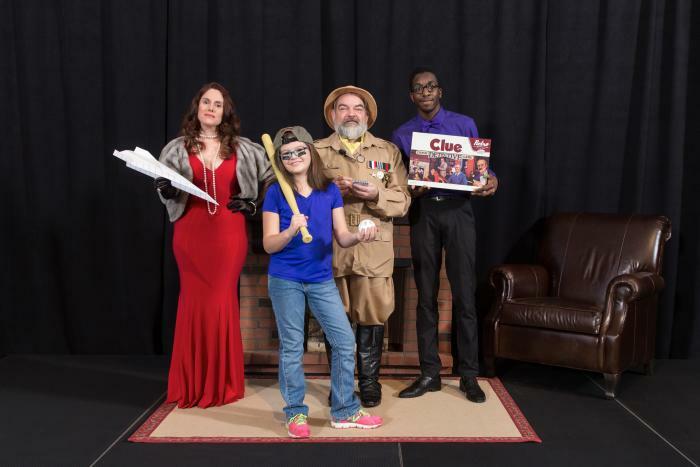 The honorees were selected from a field of 12 finalists that also included: Magic 8 Ball, Matchbox Cars, My Little Pony, PEZ Candy Dispenser, play food, Risk, sand, Transformers, and Uno. See the newest inductees into the Toy Hall of Fame in-person with a visit to The Strong Museum in Rochester, NY!